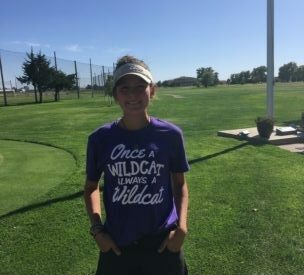 On Monday Corey Mein competed in the 5A State golf tournament at Emporia. Corey finished the day carding a 89 which was good enough for 13th place. This is the second consecutive year she has placed in the top 20 at state.